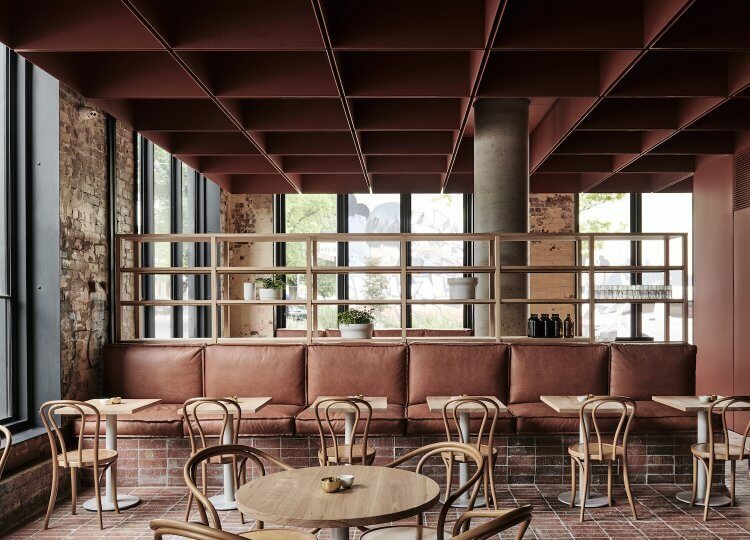 Friends successfully team up to bring Bentwood Cafe to life, by drawing on the rich history and materiality of its landmark building. 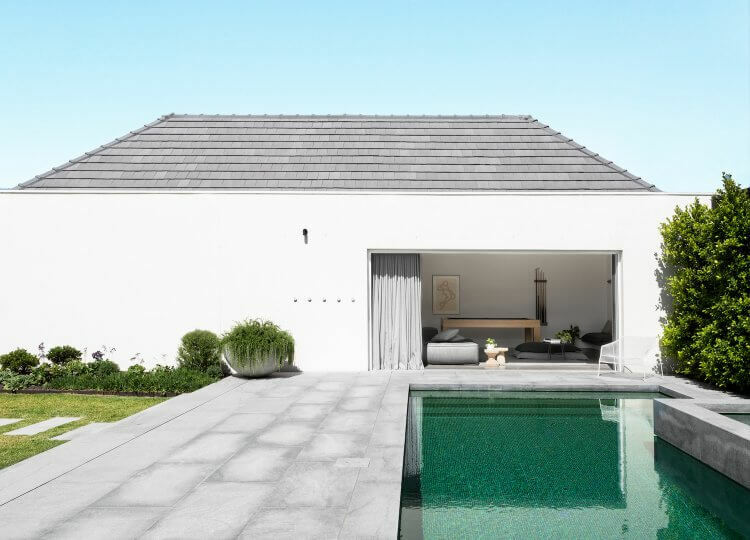 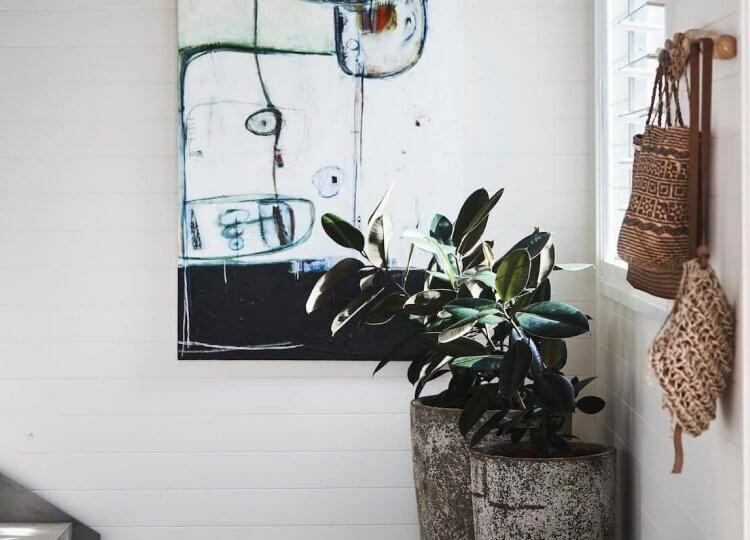 Located in the heart of Byron Bay, Ayindi is an idyllic coastal getaway for a relaxing and restorative holiday, designed by Corben Architects. 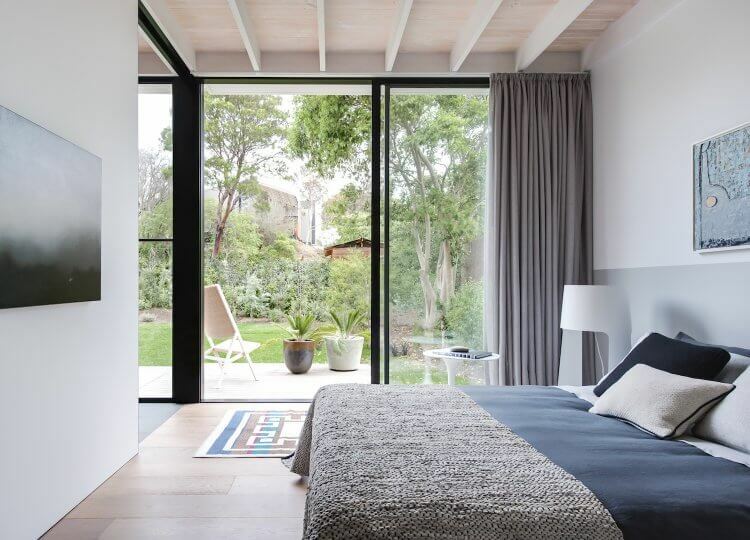 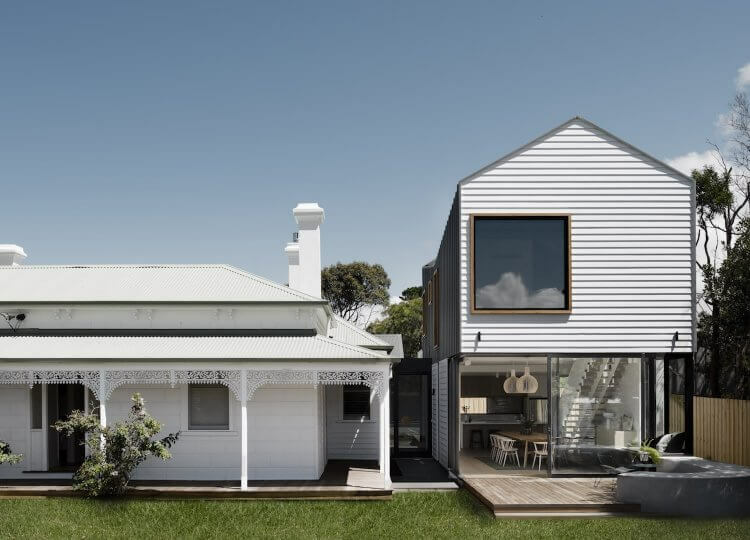 The Melbourne studio teamed up with RBA Architects to deliver a modernised heritage home fit for a family of five. 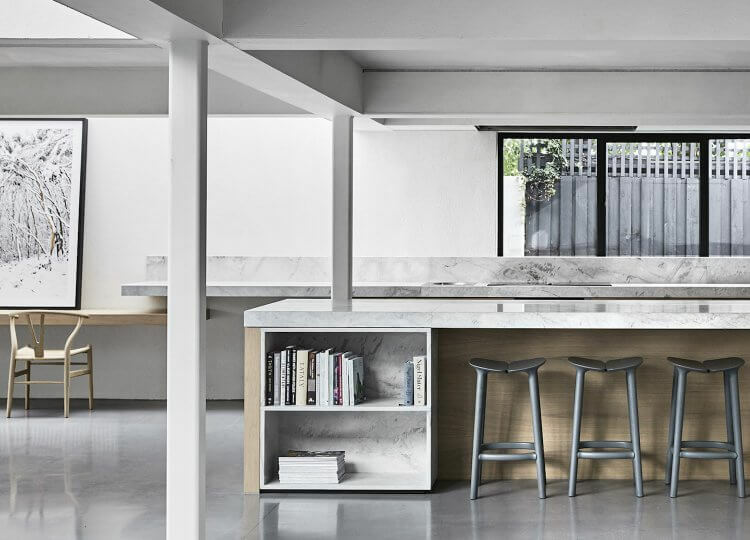 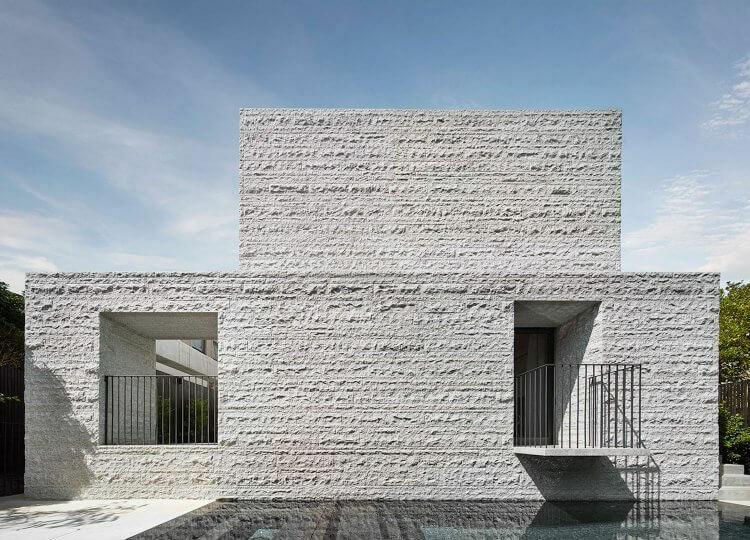 Conrad Architects extract the enduring qualities of the ‘great townhouses of the world’ to reimagine two attached residences in Malvern. 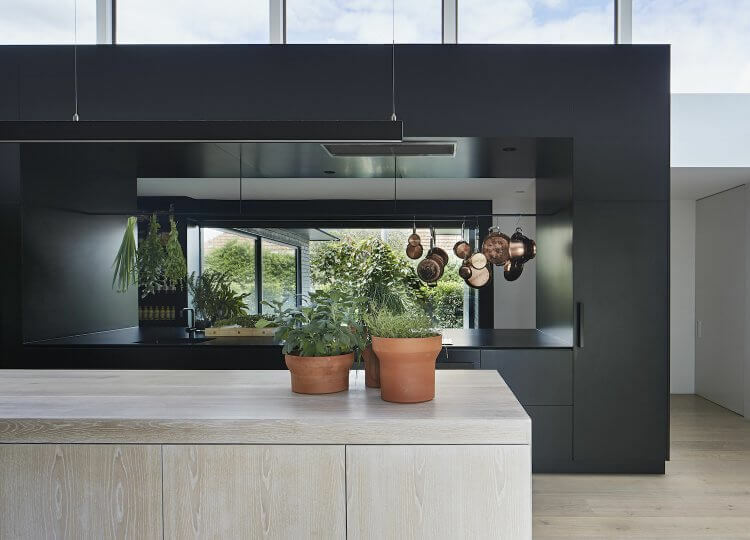 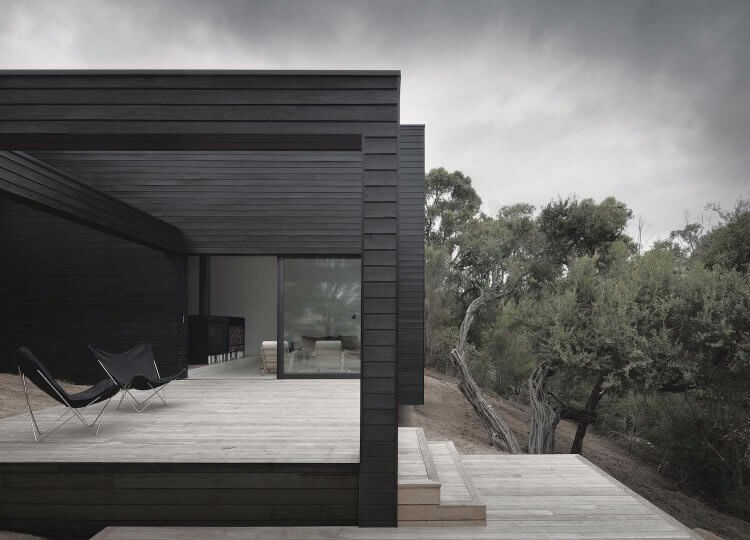 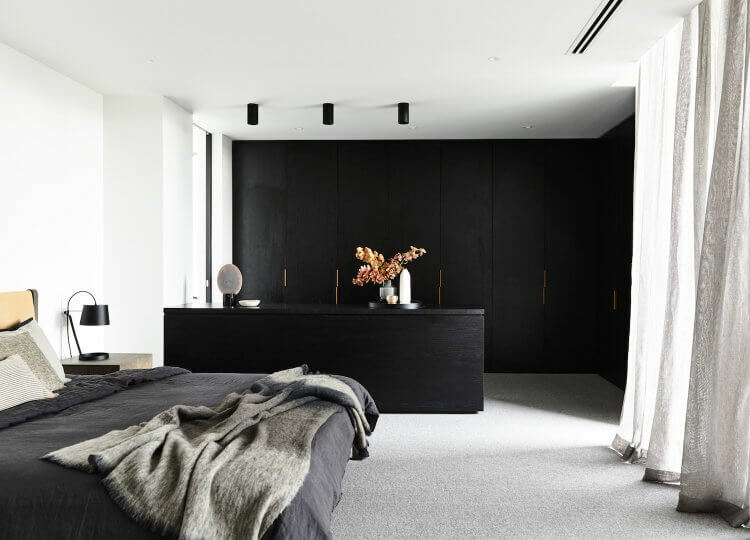 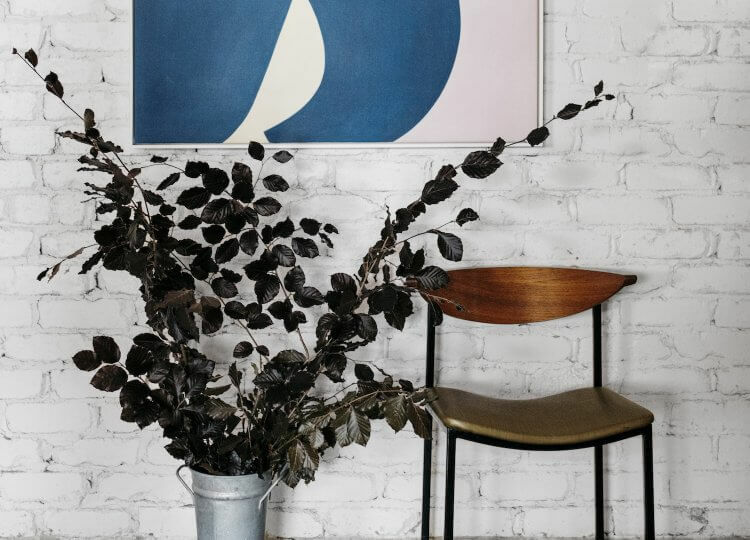 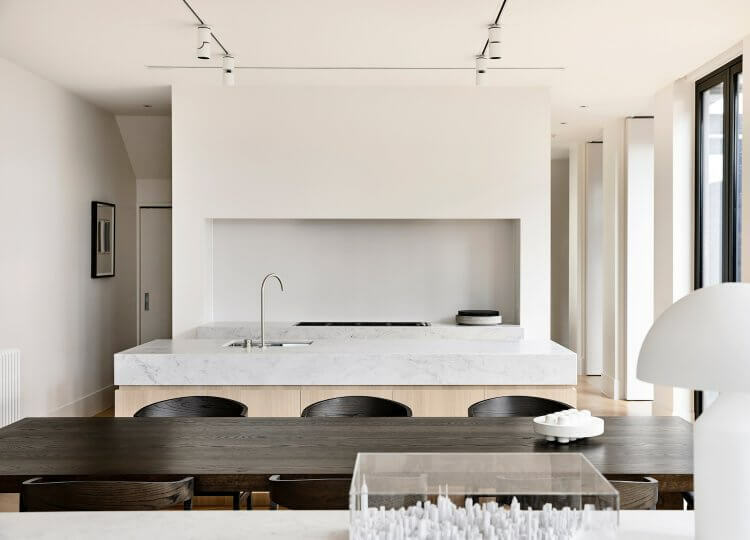 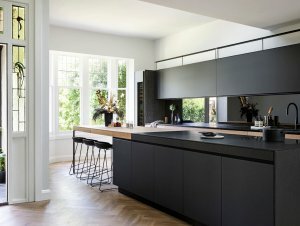 A modern classic, this black-clad coastal home by one of our favourite local firms imbues calm and a connection to the outdoors in every corner. 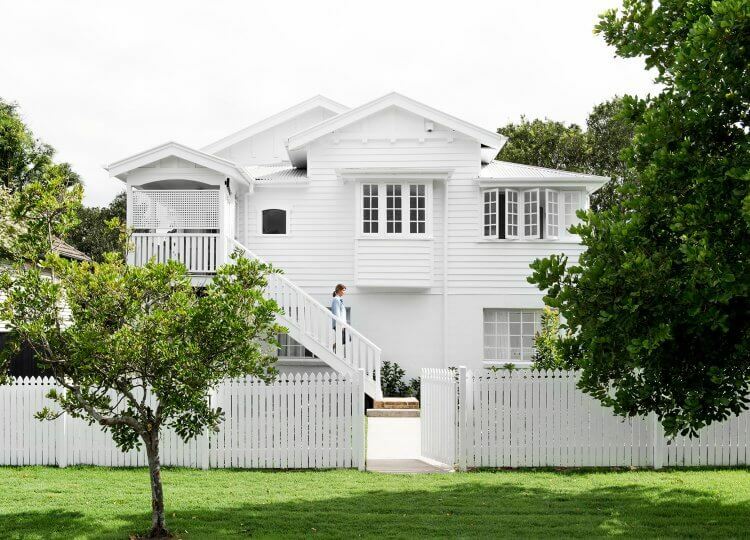 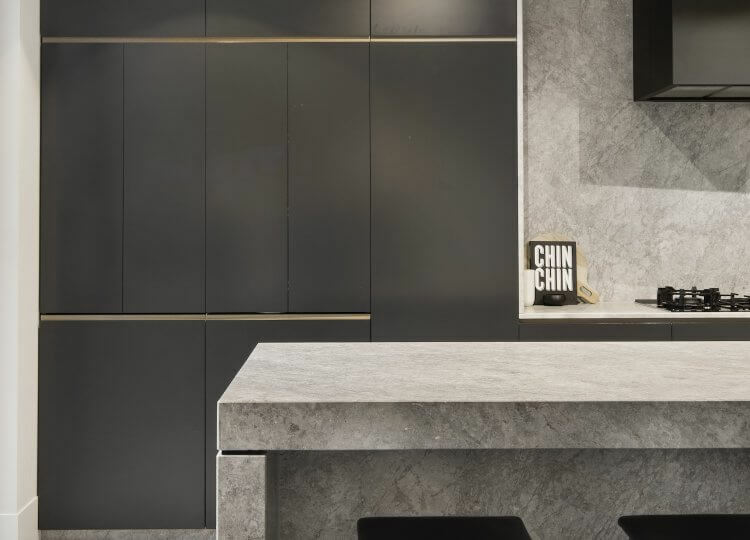 The est team had a taste of what makes the Australian luxury home builders stand out from the pack with a recent stay in their Brighton concept home. 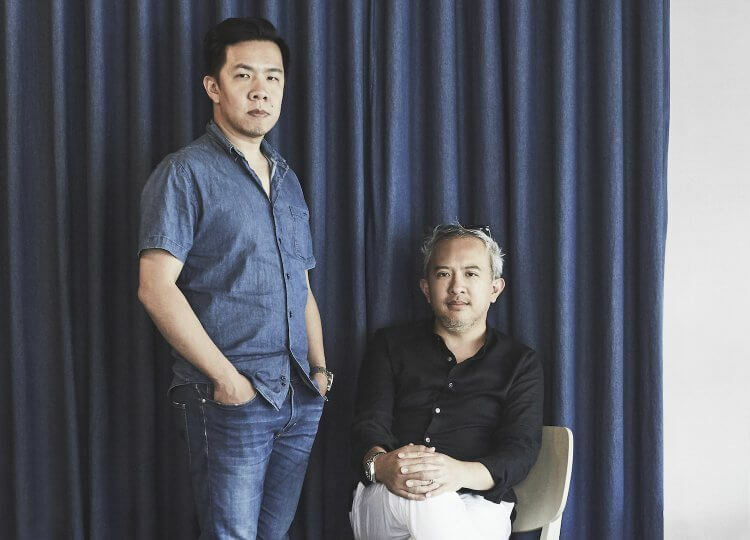 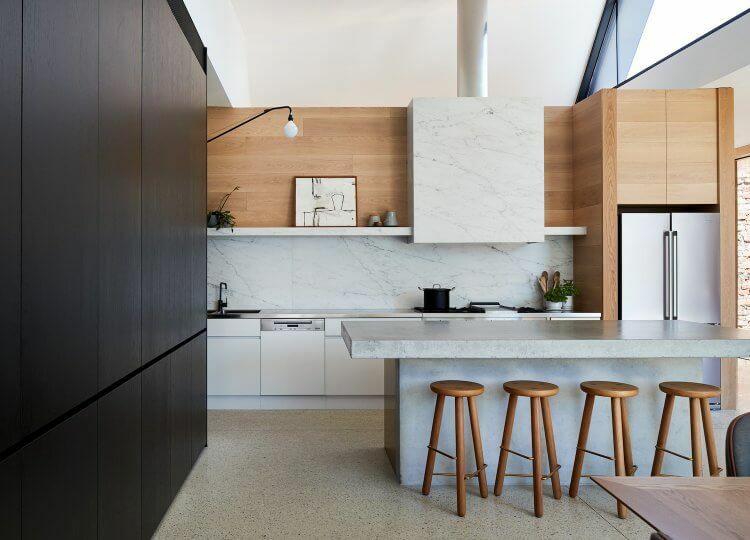 We chat with the founding fathers of Melbourne firm Architects EAT about their lessons learnt and why architecture can be a bit like building a rocket. 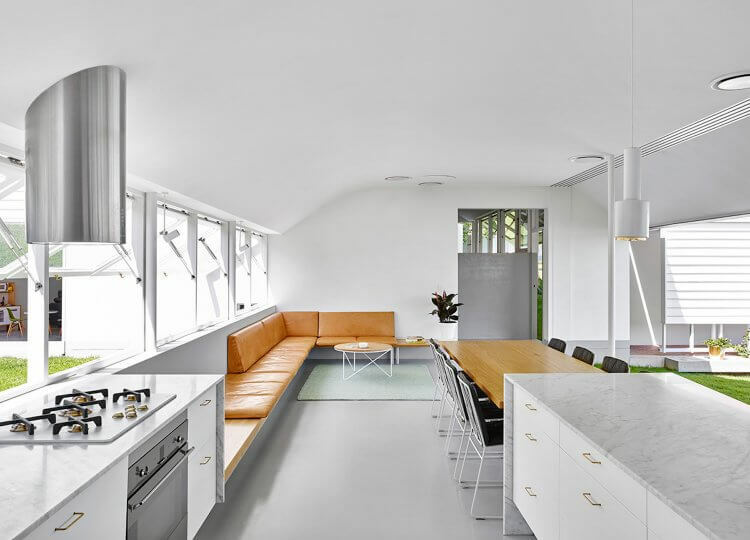 This contemporary addition to a Californian Bungalow accommodates a growing teenage brood in an entirely modern manner. 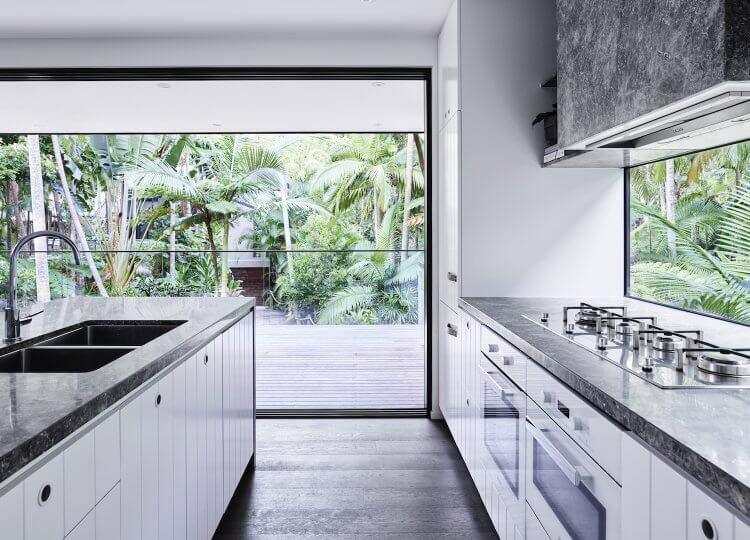 Mim Design reconnect a home in Noosa’s national park to its natural surrounds, creating a modern sanctuary.